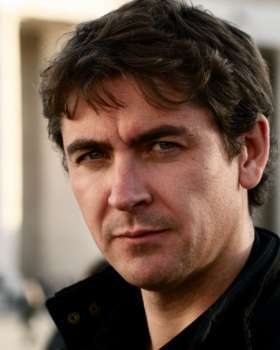 Conor Woodman is an internationally best-selling author, TV presenter, investigative reporter and film-maker. He next appears on More4, in international series, Hunting Nazi Treasure. This has just aired to huge acclaim in Canada and has been nominated for Canadian Screen awards in 4 categories including best History series. 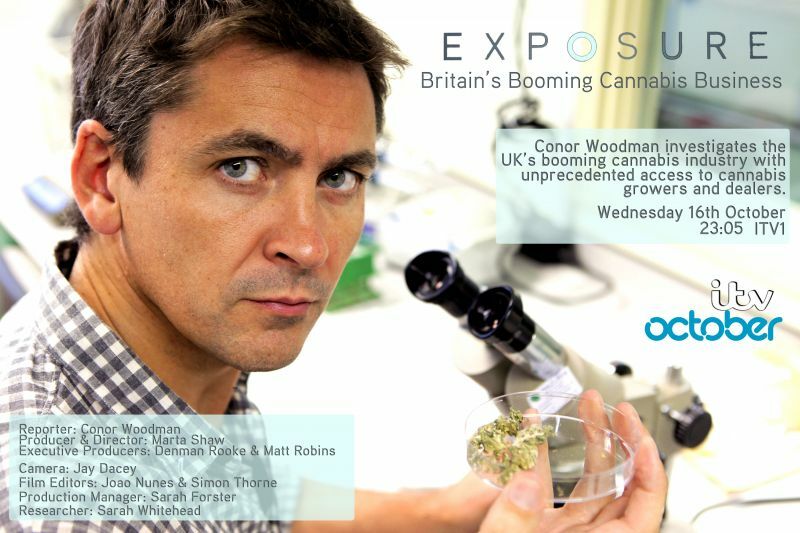 Conor previously fronted National Geographic Channel’s hit show Scam City, ITV1’s Hunting Britain’s Con Men and Exposure on Britain's Booming Cannabis Business where Conor gained unprecedented access to Cannabis growers and dealers in this acclaimed film. Conor's new book, The Scam Hunter is another offering of fearless reportage as he sets out to uncover who really runs the world’s biggest metropolises. A truly electrifying read. Conor is a former financial analyst turned investigative journalist and travel writer. He has written and reported from the four corners of the globe on all manner of issues from gangs and organised crime to slavery and diamond smuggling to forest fires and salmon farming. Conor has a passion for making often complex stories accessible to everybody and a rare ability to connect with people from all walks of life. His latest book SHARK$ is his most daring reportage yet. He takes us on a journey through the lawless backstreets of cities such as Mumbai, Bogota, New Orleans, Mexico City and Jerusalem as he uncovers the people and the crimes that keep the global black economy moving. 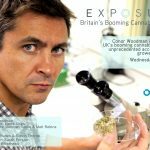 From steamy Southern State dice games to a kidnapping in Mumbai, from Argentinian currency counterfeiters to cannabis cultivation in Birmingham, Conor investigates who really runs these cities, who they are exploiting and what local corruption allows these dark markets to thrive. (The Guardian - pick of the week) "Conor Woodman braves the streets of Buenos Aires to see how travellers are being ripped off by enterprising locals. His knack for charming pickpockets, dodgy taxi drivers and a mistress of seduction means he gets a fascinating insight into the scammers' work"
Series 2 of Scam City is currently airing every Thursday on the National Geographic Channel at 9pm. Conor’s books have been translated into 10 languages and published worldwide. His first book Around The World in 80 Trades - The Adventure Capitalist and accompanying four-part television series for Channel 4 tell the story of how he left his job in the City, sold his London flat and embarked on a round-the-world trading adventure. 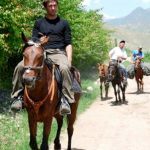 Travelling through four continents over five months, he turned his hand to making a profit out of everything from camels in Sudan to inflatable surfboards in Mexico, to discover how real people make real money in real markets. (The Times) "This is entertaining and enlightening stuff… at a time when business has never looked so morally bankrupt"
Conor's second book Unfair Trade deals with how ordinary people around the world survive at the bottom of the supply chain. By living alongside miners, farmers, factory workers and fishermen from Africa to Asia to Central America, Conor tells the stories of the real people on whom the global economy depends. Unfair Trade was long listed for the prestigious 2012 Orwell Prize for political writing. 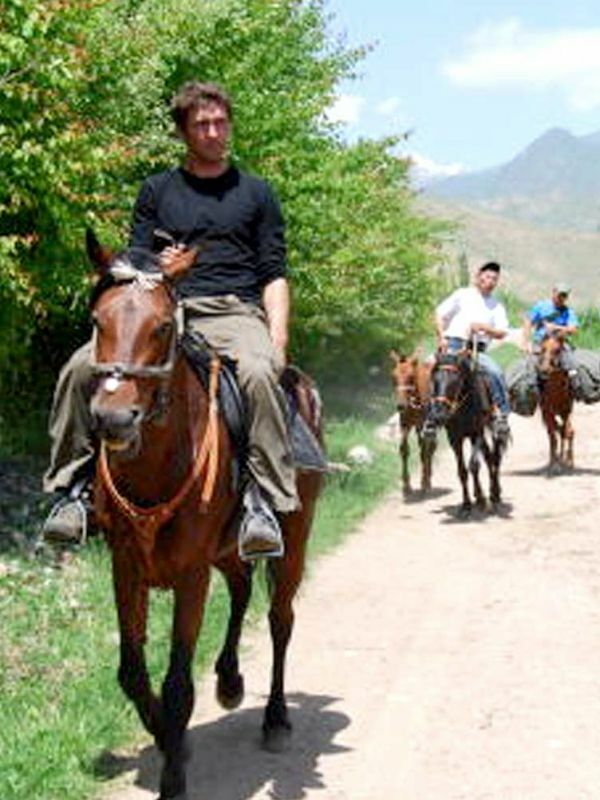 Conor Woodman travels from China to Afghanistan to investigate the issue of ethical business. Unlike other polemics on this subject, Woodman doesn’t preach and shows that he has a cool eye. Conor regularly reports back on his travels for the BBC’s flagship current affairs show From Our Own Correspondent and is also a guest presenter on Radio 4’s Costing the Earth. He has written for several magazines including TNT, Wanderlust, Conde Nast and Wexas Traveller. Conor is public speaker and has spoken at events all over the world about his experiences. In recounting his trading adventures, Conor Woodman managed to provide the ideal blend of fact and entertainment. His anecdotal style made for an interesting and amusing presentation that served to remind us that spotting an opportunity, having the ability to negotiate and knowing your market are the same fundamental principles applicable to whatever - and wherever - you choose to trade. Kai Hughes, Managing Director, International Cotton Association. From the moment Conor stepped up on stage he had the audience in the palm of his hand. His tales made many in the room with a financial background wonder how they could do what he had done. I wouldn't hesitate to recommend Conor to anyone needing an engaging, charismatic and entertaining after dinner or business speaker. Jan McDermott, President of the Liverpool Institute of Chartered Accountants. Having Conor Woodman speaking at our conference was the highlight of the day. He was eloquent, engaging and very inspiring not to mention very humble and charming. All our evaluation forms have come back with Conor as the favourite speaker of the day. He was certainly mine!